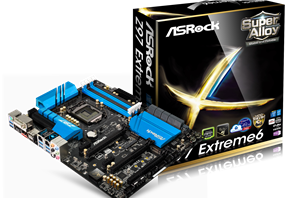 We are currently on the verge of PCIe transition. Nearly every SSD controller vendor has shown or at least talked about their upcoming PCIe designs, and the first ones should enter the market in early 2015. 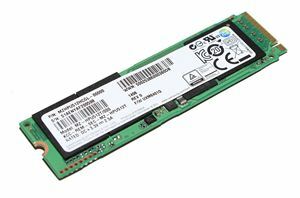 In the meantime, there are a couple of existing PCIe drives for the early adopters, namely Samsung XP941 and Plextor M6e, and a variety of RAID-based PCIe SSDs like the OCZ RevoDrive 350. We already reviewed the 512GB Samsung XP941 in May and found it to be the fastest client SSD on the market, but today we are back with the 128GB and 256GB models along with OCZ's RevoDrive 350.